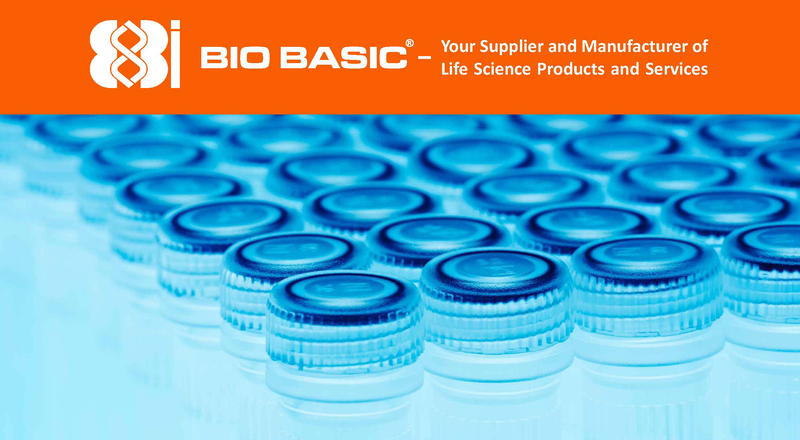 Bio Basic is dedicated to provide the highest quality products and services at the most affordable rates in the industry. We believe that quality research should be easily accessible to any lab, worldwide. For over 10 years, Bio Basic has been synthesizing oligonucleotides for a variety of research applications. Purification methods include Desalt Purification, High Affinity Purification (HAP - a patented, novel purification method for custom oligos), PAGE, HPLC and HPLC-CE Purification. 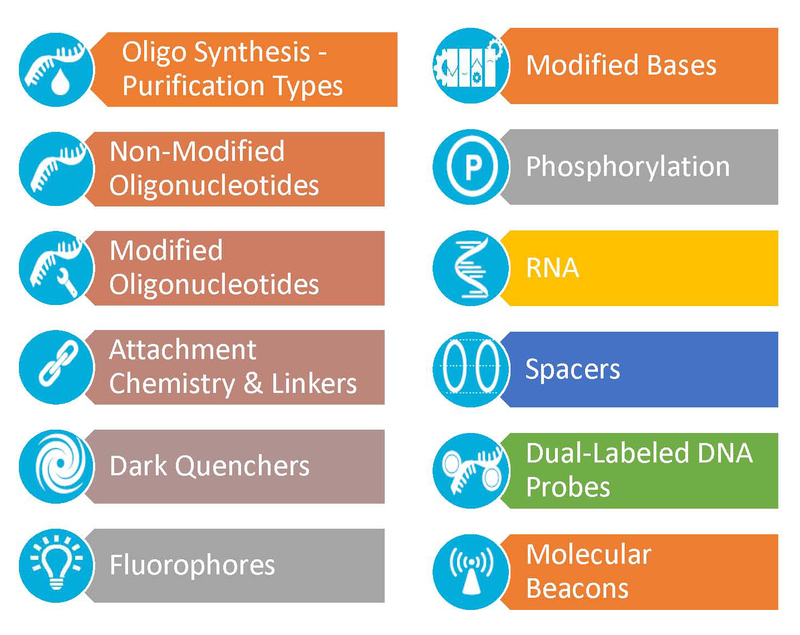 Bio Basic also specializes in modified oligonucleotides with a diverse range of modifications available, including Linkers, Spacers, Quenchers, Fluorophores, Modified Bases, Phosphorylation, Probes and many more. Failure sequences are NOT removed. Bio Basic’s proprietary method of High Affinity Purification (HAP). Oligos significantly purer than the Desalted method. Polyacrylamide gel electrophoresis (PAGE) based purification. Majority of failure sequences removed. High Performance Liquid Chromatography (HPLC) based purification. HPLC with Capillary Electrophoresis (CE). Guaranteed minimum purity of 85% ensured.